Please join us for a Christmas Concert on 11 Dec at 2000 hrs. 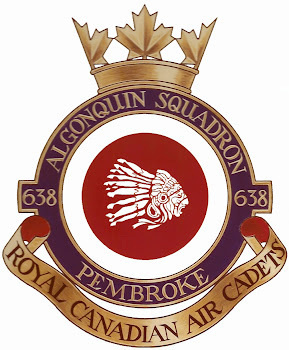 Music will be performed by the combined band of the 2677 42nd Field Regiment (Lanark & Renfrew Scottish) Army Cadet Corps and 638 Algonquin Squadron, Royal Canadian Air Cadets. Come see what our new band can do, and get into the Christmas spirit!